EMERALD BAY FLOOR PLAN with breathtaking VIEWS to the NORTH & EAST & WEST from the 19th floor. 3BR/2.5BA in 1,748 sq. ft. One of the few with a dining area! 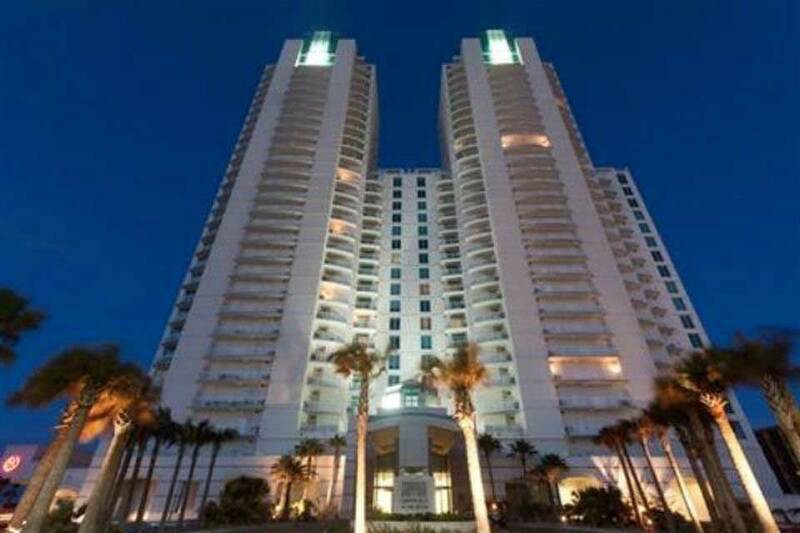 Elegant high rise living in the prestigious Sapphire Condo. Enjoy the 300' tropical pool w/gazebos, the Sapphire Spa, exceptional gym, theatre room, computer room/game room, onsite mgmt, lots of parking in the huge garage, community room for parties, 24 security, concierge, your own storeroom, & front desk. Watch the sunrises from your seaside balcony, sunsets from your own bayside balcony, & SpaceX launches from both! The Sapphire lifestyle is private, quiet, & secure. Furnished, tile floors, granite tops, upscale quality finishes, & more. Ck out virtual tour & additional pictures.